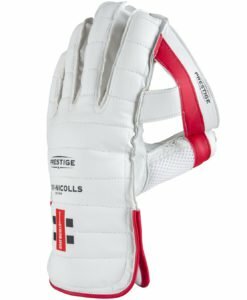 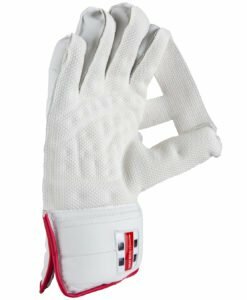 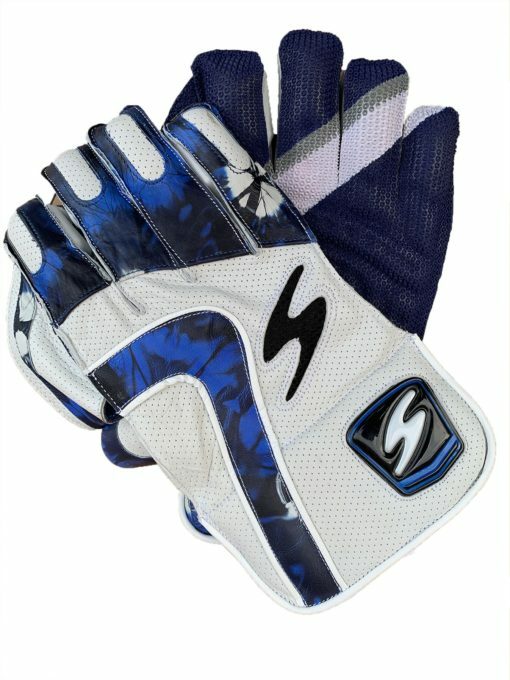 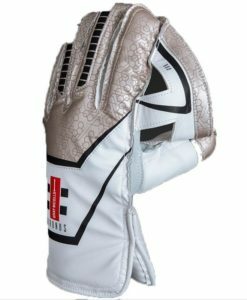 A wicket keeping glove that offers top levels of comfort and protection. 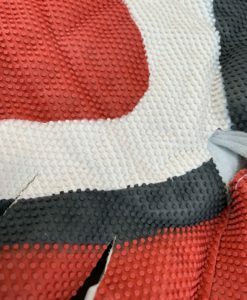 Very soft and one that we would definitely recommend. 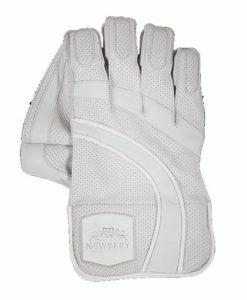 Made with a high quality neoprene rubber faced palm that offers excellent grip, protection and durability. 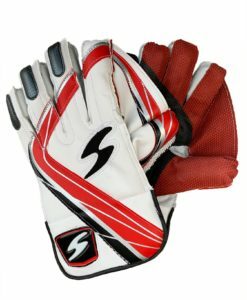 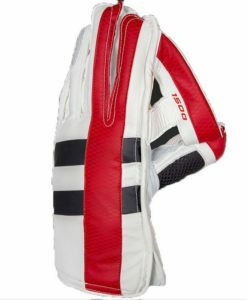 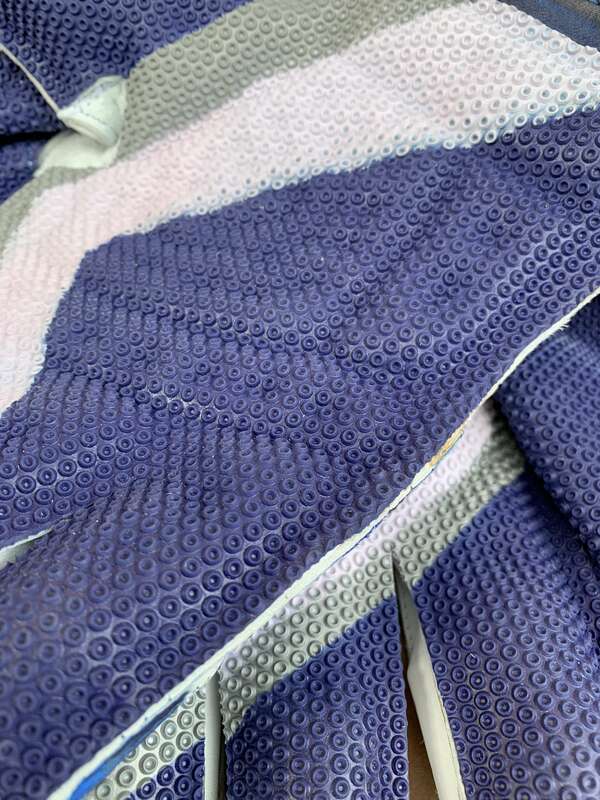 A very soft and flexible glove with excellent comfort and flexibility. 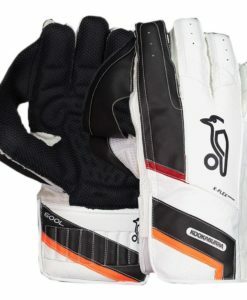 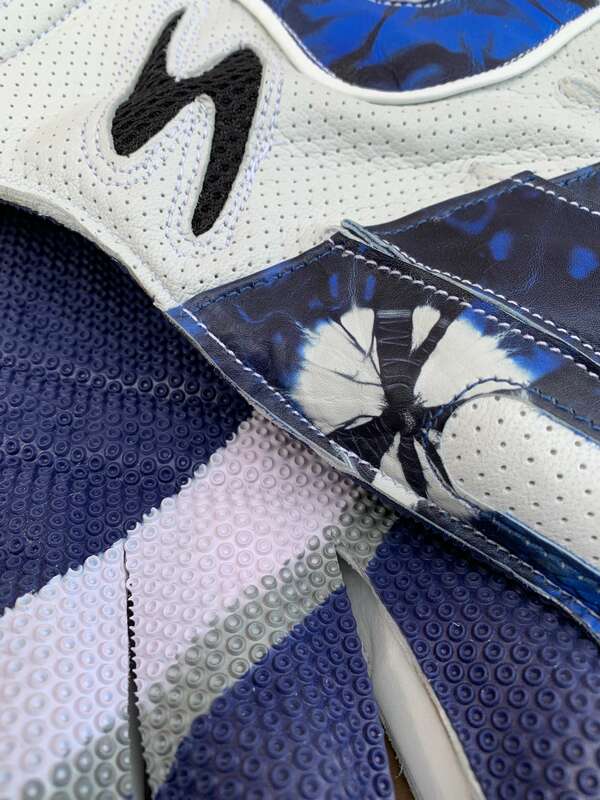 Padded palms to absorb the maximum impact and ensure comfort to the keeper. 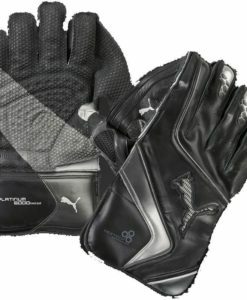 Requires almost no breaking in at all thanks to the top quality sheep leather used to make this glove.